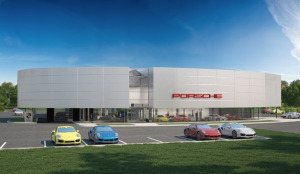 We realize that a Porsche purchase is a unique one. 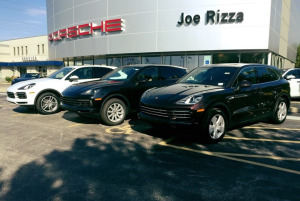 Our philosophy is no pressure and hassle free one-price shopping. 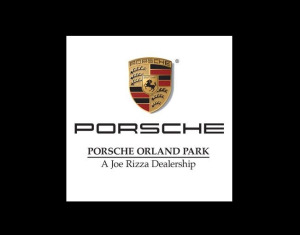 That’s the Porsche Orland Park way.